Welcome to my book store. 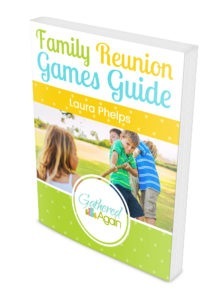 Below are the books that I’ve written to help you plan the best possible family reunion. 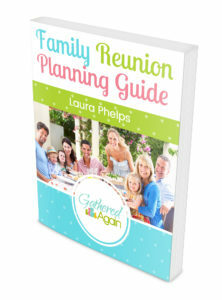 Everything you need to know to plan a perfect family reunion. Tips on saving money and raising money. and aids to help some of the games out.